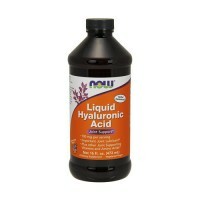 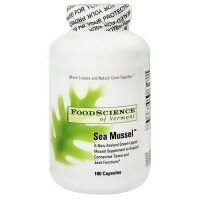 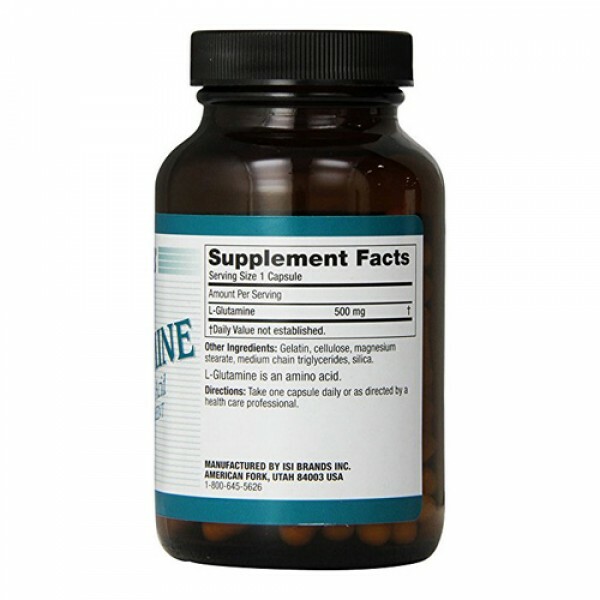 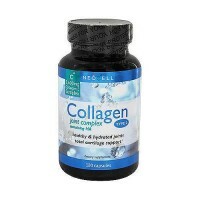 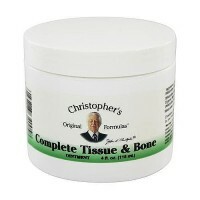 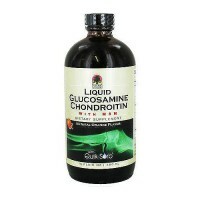 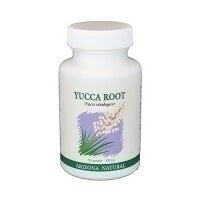 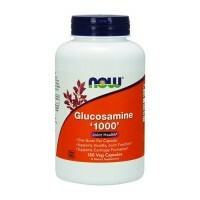 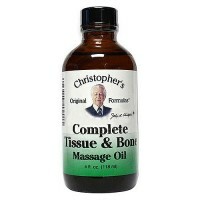 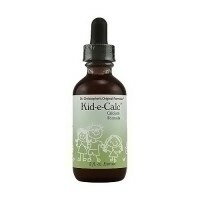 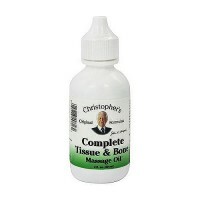 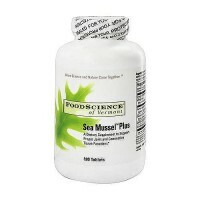 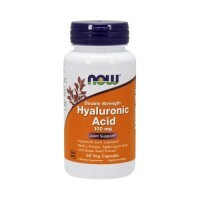 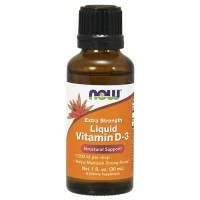 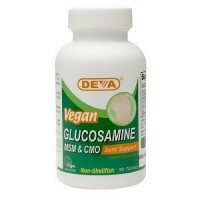 Helps strengthen the immune system and preserves muscle tissue. 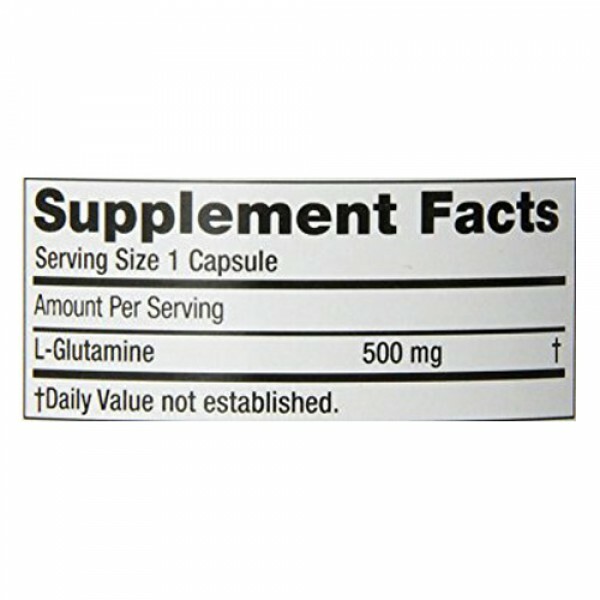 Twinlab L-Glutamine Free Form Amino Acid also helps reduce fatigue, helps strengthen the immune system and preserves muscle tissue. 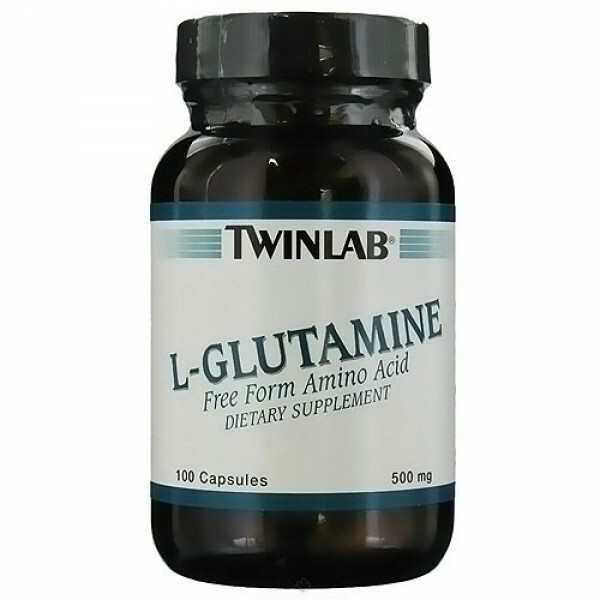 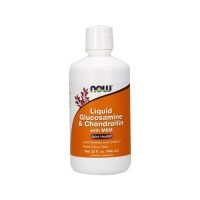 Twinlab L-Glutamine Free Form Amino Acid is well tolerated by the most highly allergic individuals. 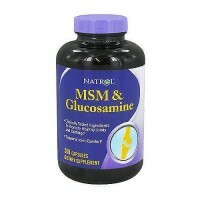 Gelatin, cellulose, magnesium stearate, medium chain triglycerides, silica. 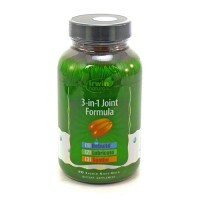 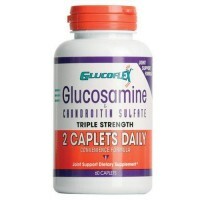 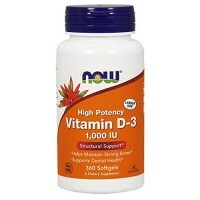 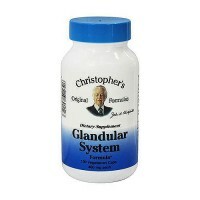 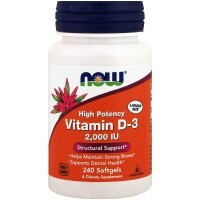 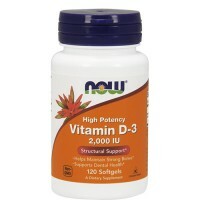 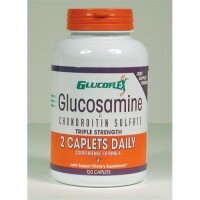 As a dietary supplement, take one capsule daily or as directed by a health care professional.